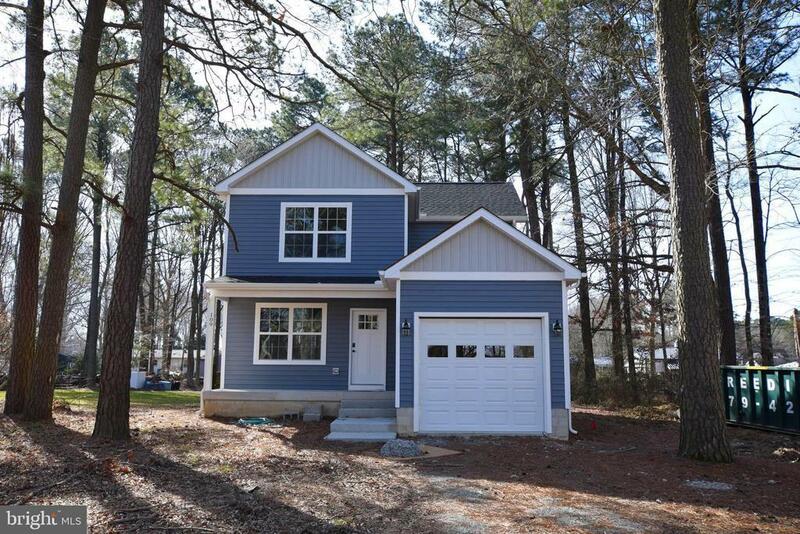 Beautiful new construction in Grasonville. Can settle in 30 days. 3 BR. 2.5 BA. Master bedroom with attached bath. Lots of windows capture natural light. Kitchen with granite counter tops, island, and stainless steel appliances. One car garage. Pretty lot with mature trees. Public Sewer. Easy commute to points east and west.